Get ready for an all-new "The Twilight Zone," coming this 2019 in CBS All Access. The series will have all new episodes and will be narrated by Jordan Peele. Will this reboot of the series be successful? Here is a preview of the initial teaser trailer for The Twilight Zone. Please do tell us what you think. 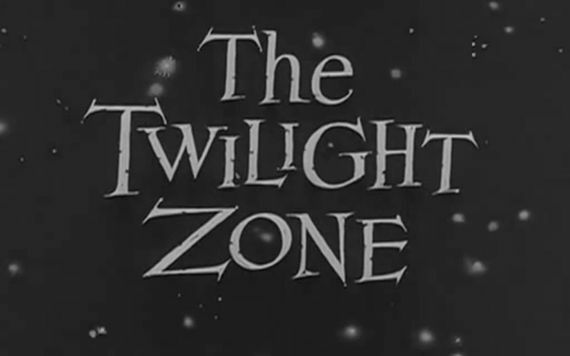 Are you excited about The Twilight Zone?